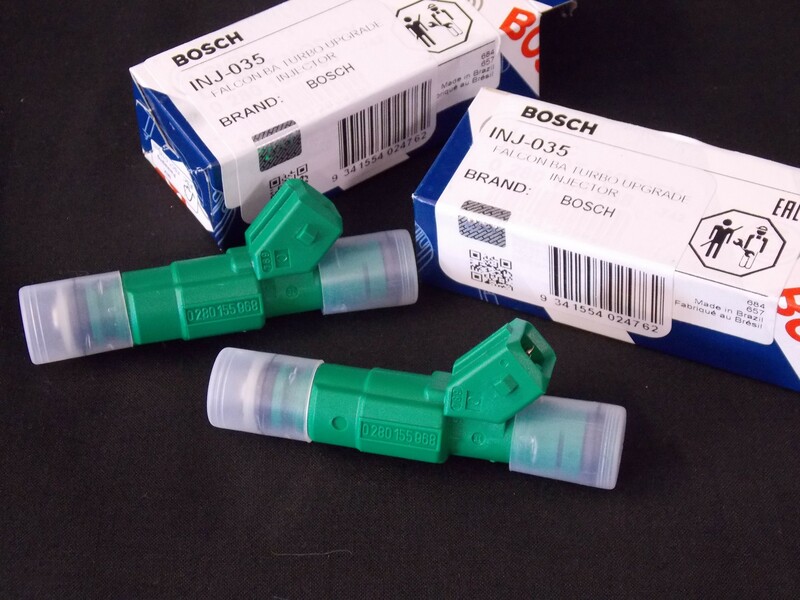 The 440cc Bosch Fuel Injector that we use in most of our kits. A very reliable, modern 4-hole Injector that is capable of power levels of around 50bhp/cylinder. This Injector suits EV6 type fitment and has an EV1 type connector (Minitimer). Its rated at 440cc per minute @ 3 bar fuel pressure and 575cc per minute at 4.5 bar fuel pressure making it a very capable injector.